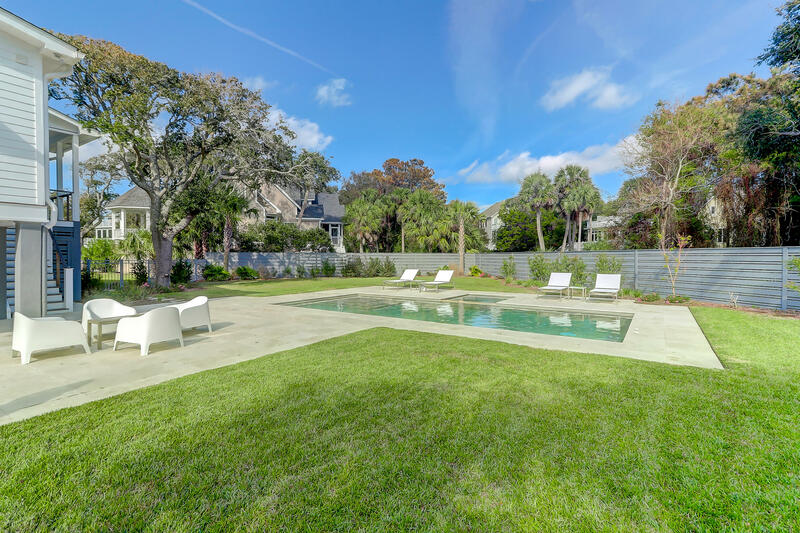 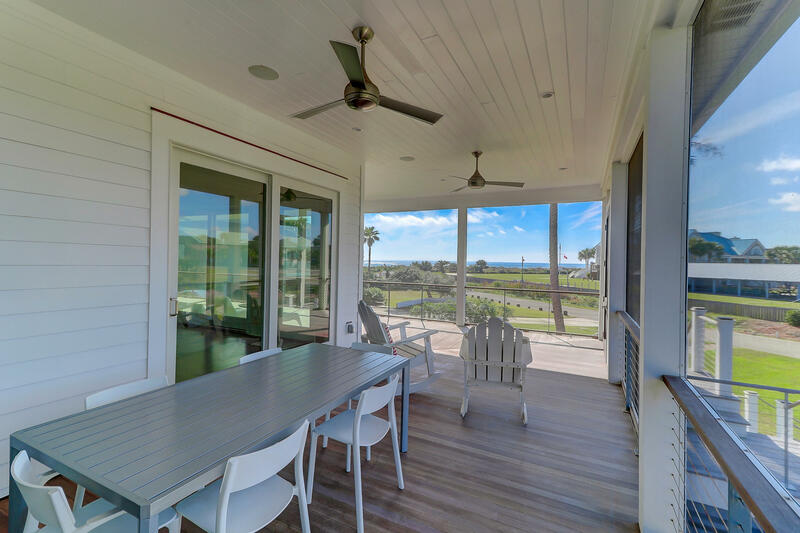 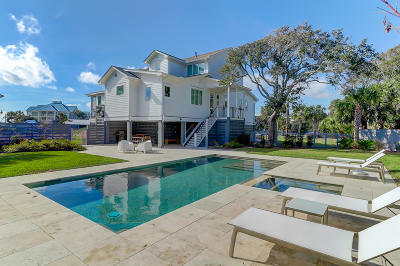 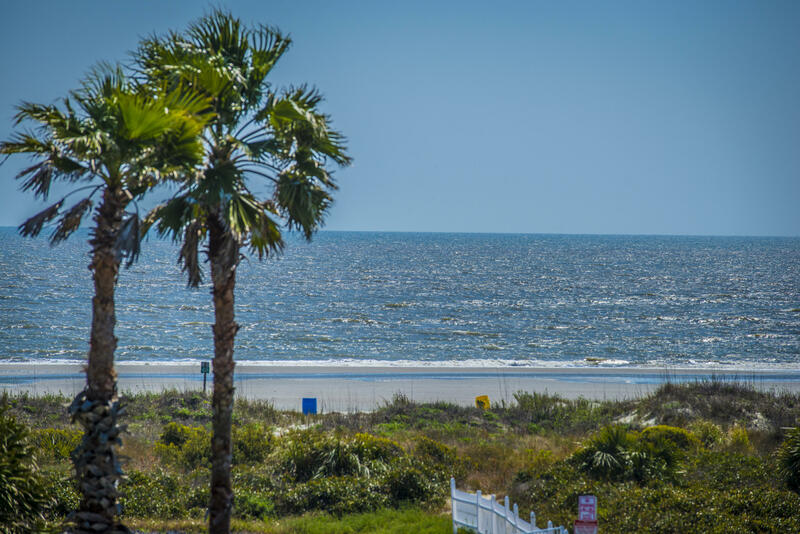 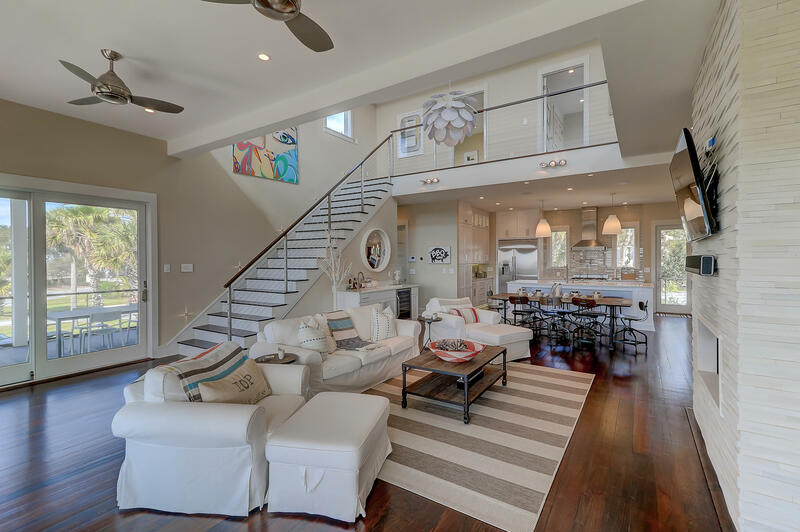 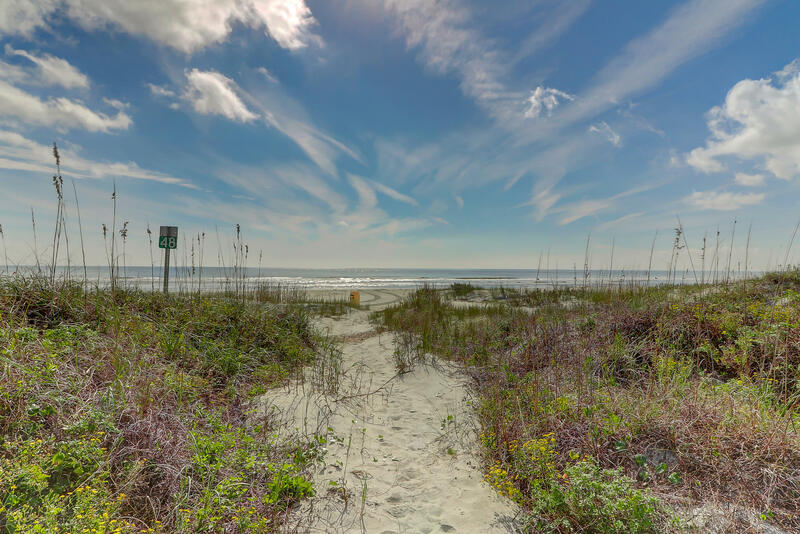 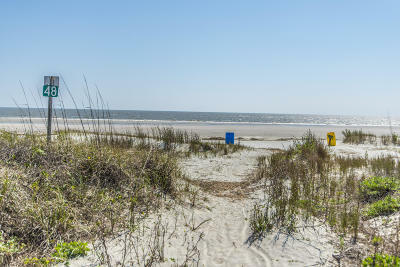 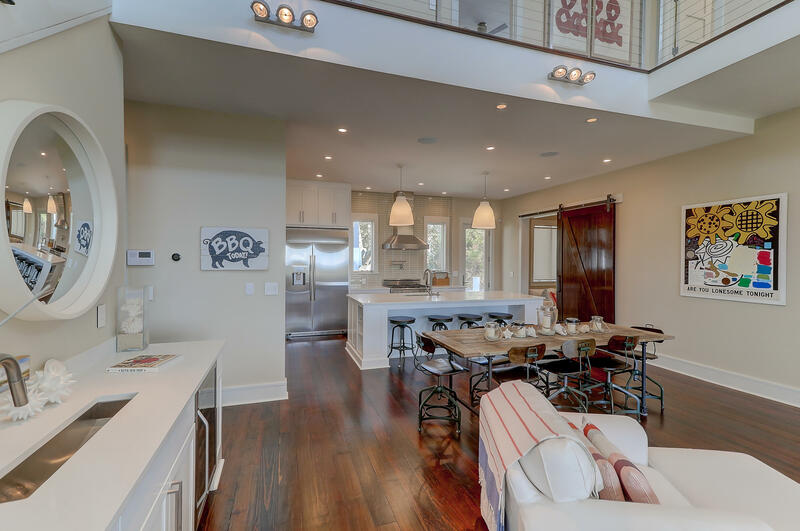 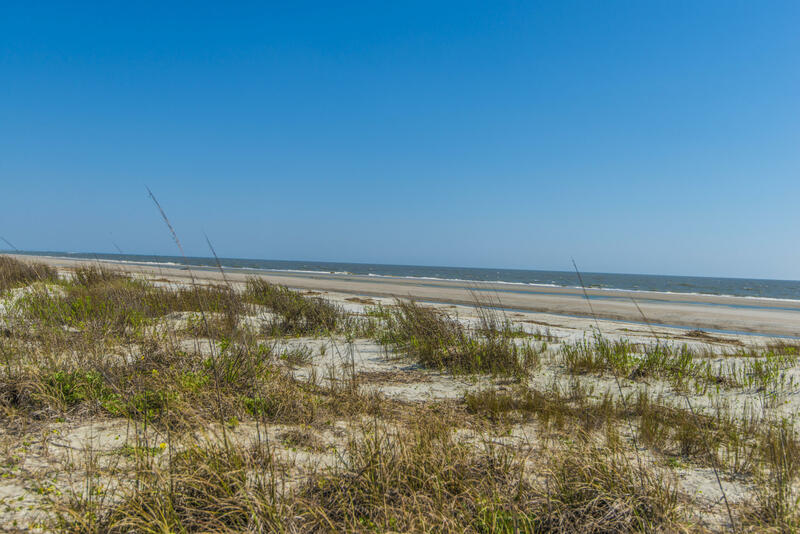 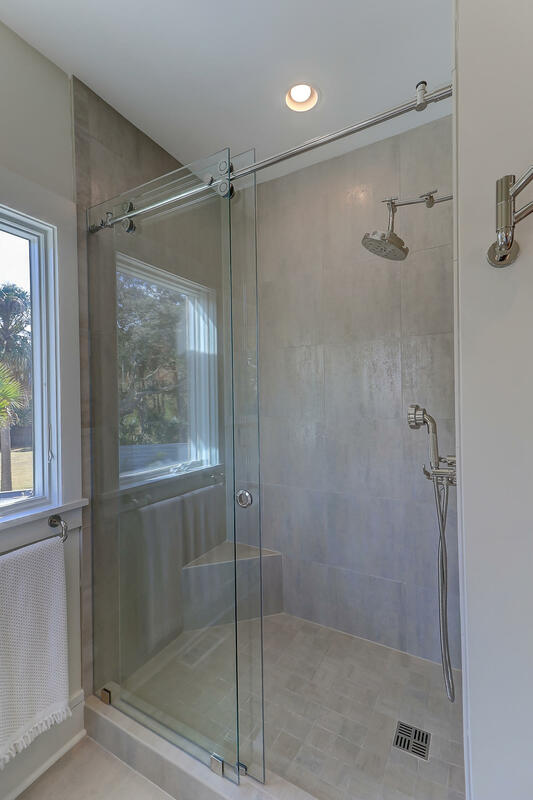 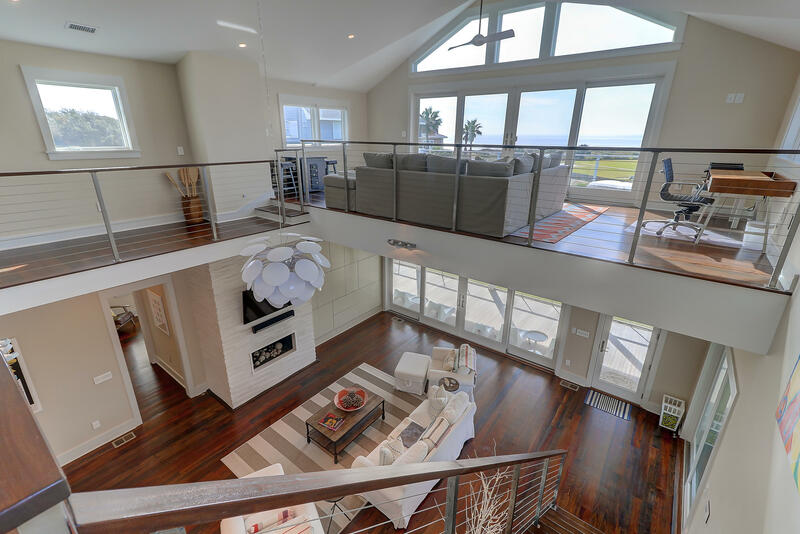 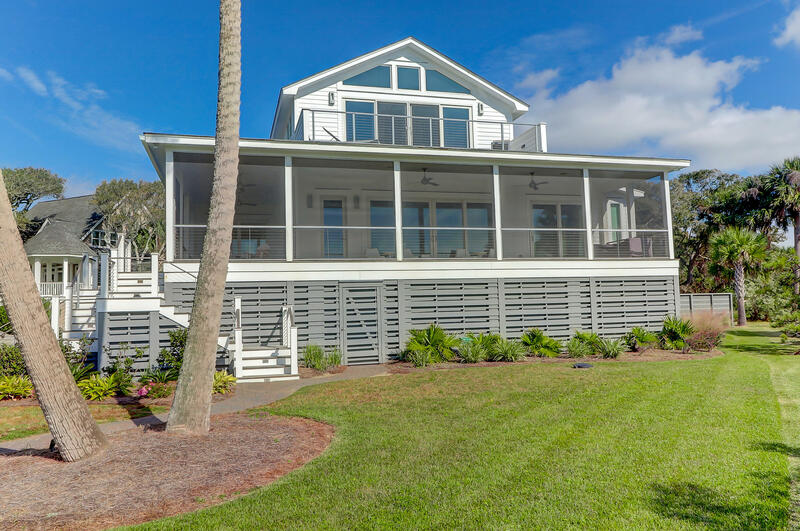 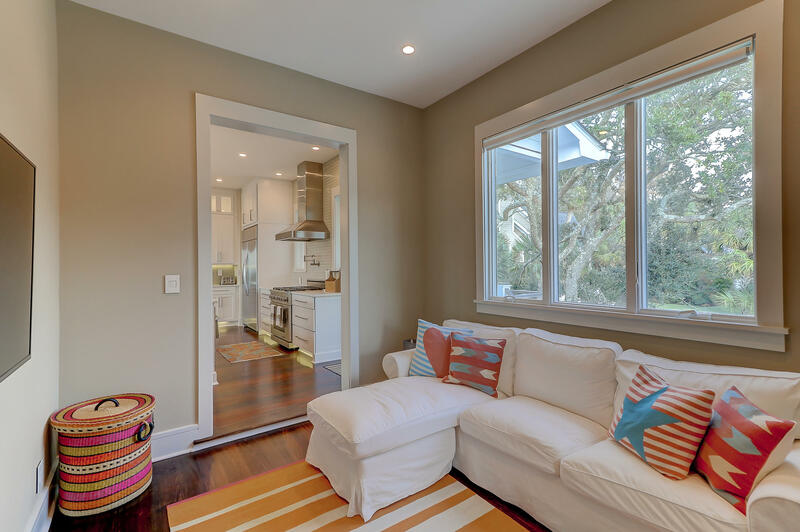 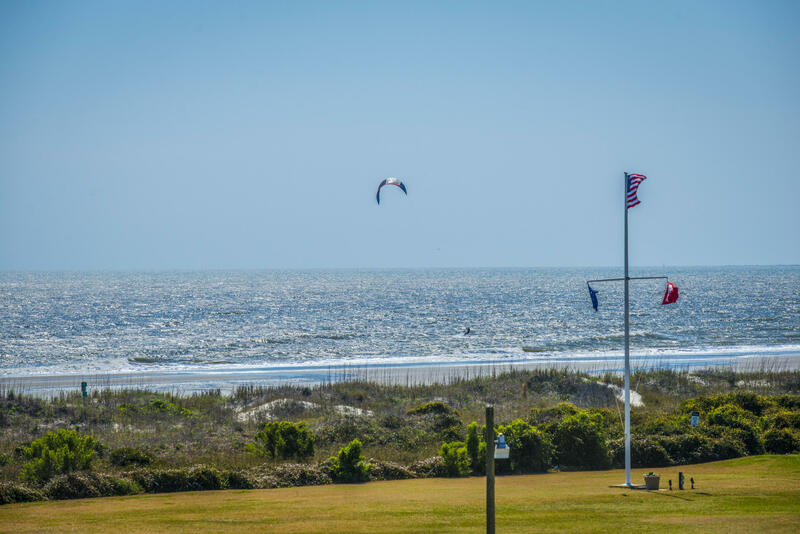 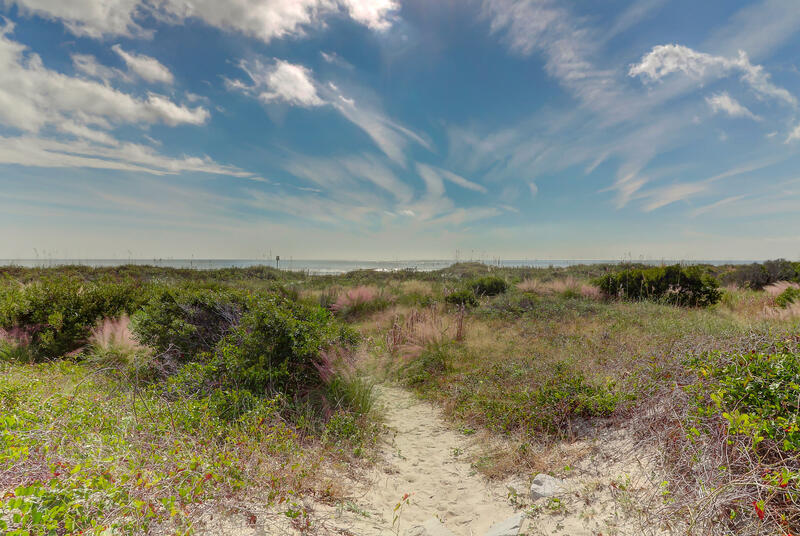 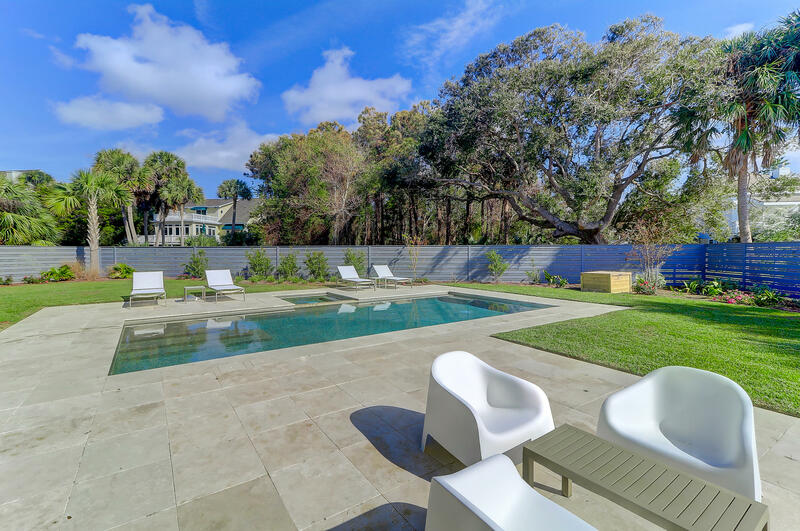 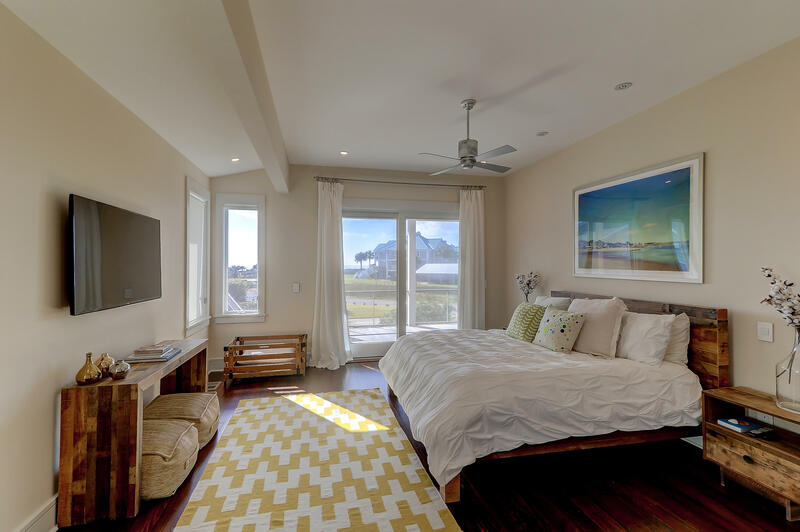 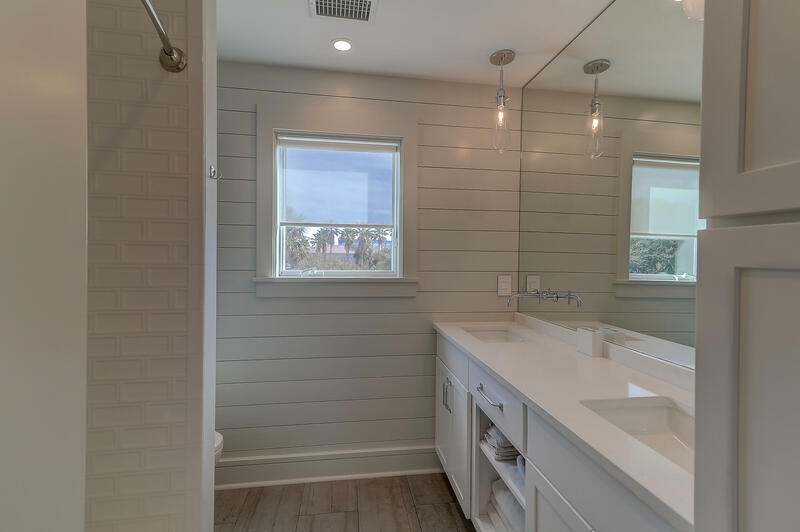 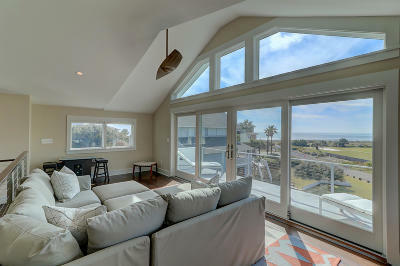 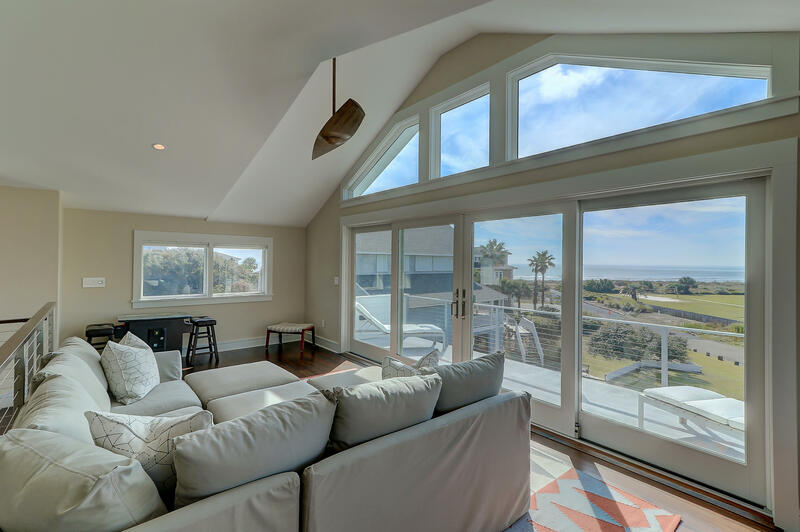 IOP beach house with fantastic beach views! 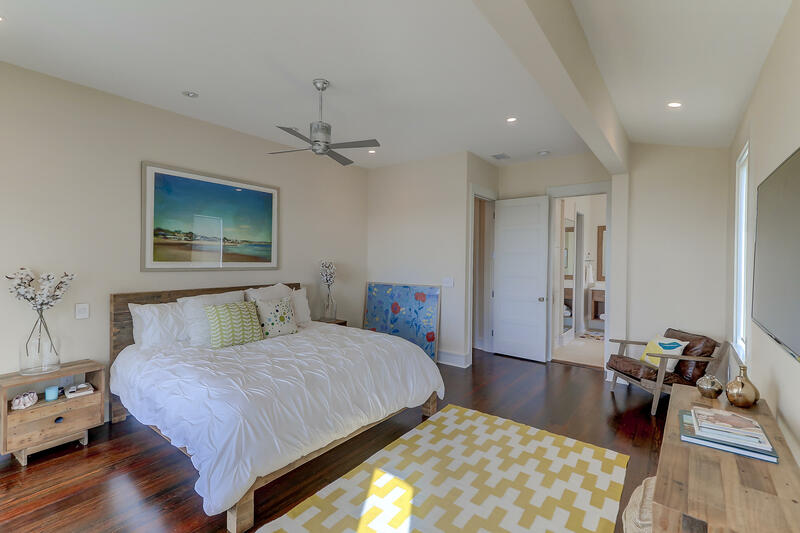 Newly renovated with 5 bedrooms and 3.5 full bathrooms in pristine condition! 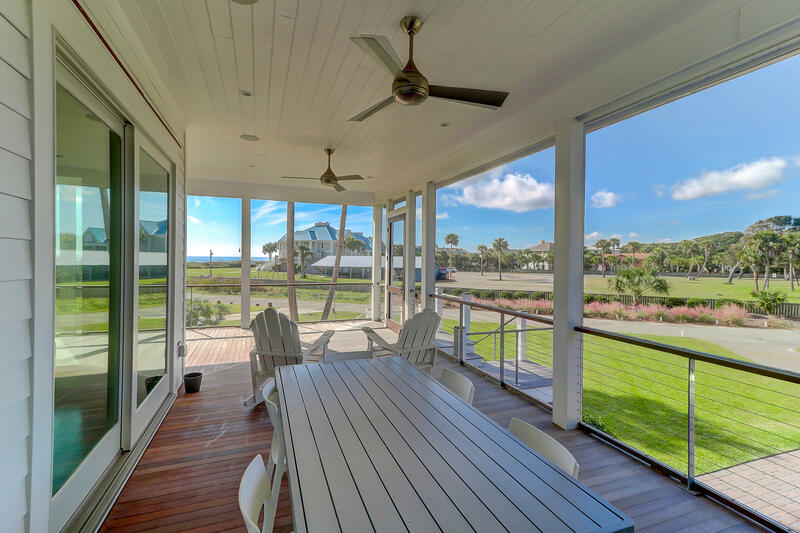 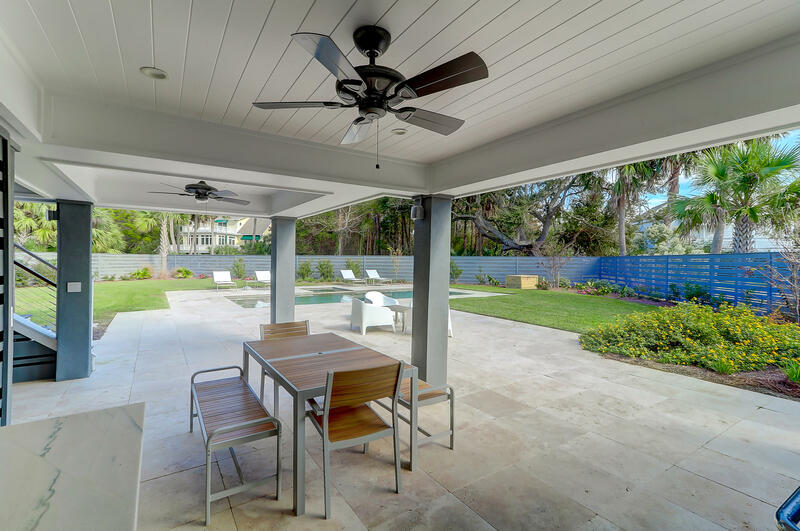 Fabulous open floor plan with screened in wrap around porch and ocean views from almost every room! 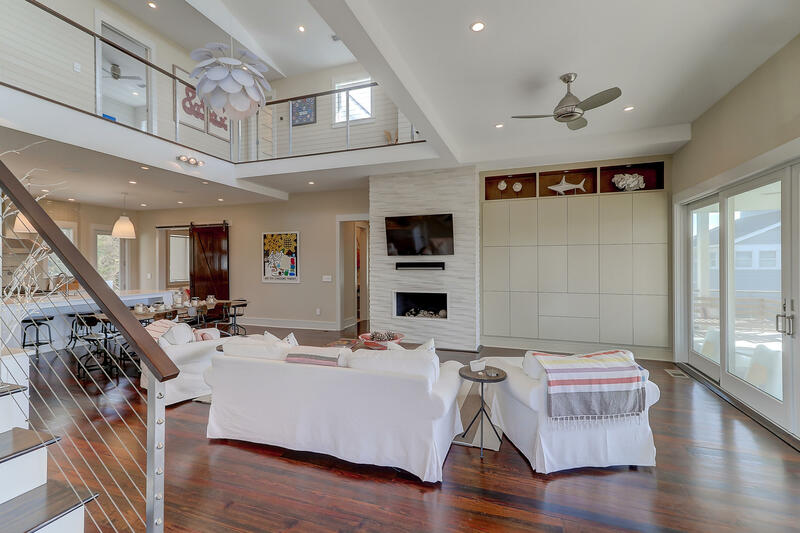 Upon entering the home, enjoy a large living room with gorgeous fireplace and built-ins. 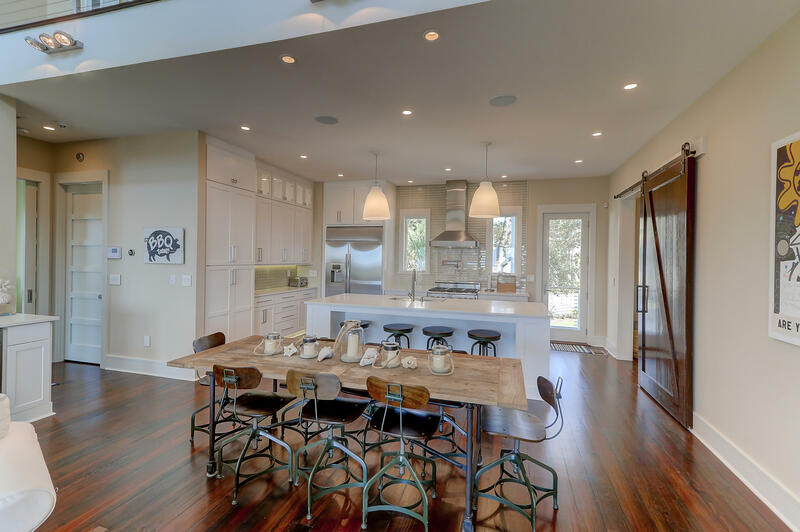 Just forward is a space that generously receives a large dining table and is further enhanced by a wet bar with plenty of storage and wine cooler. 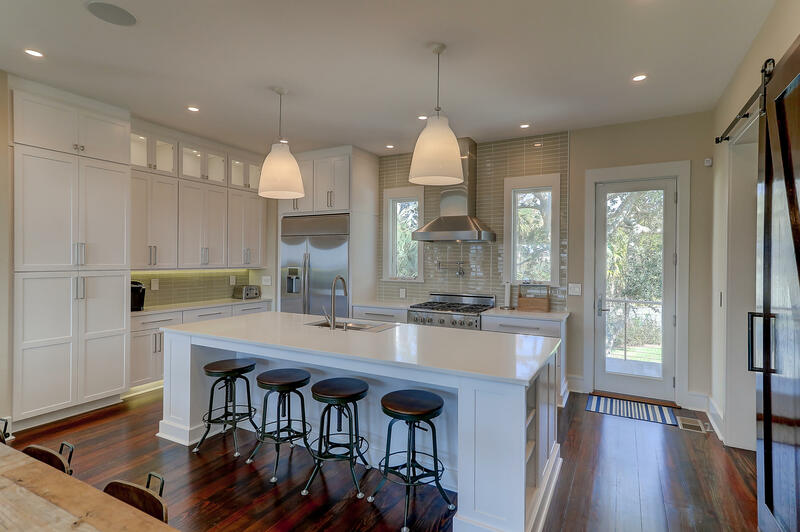 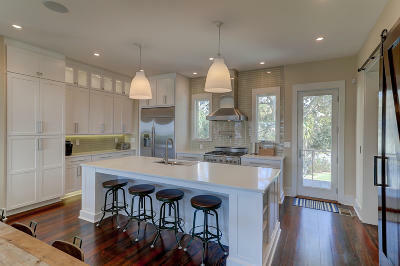 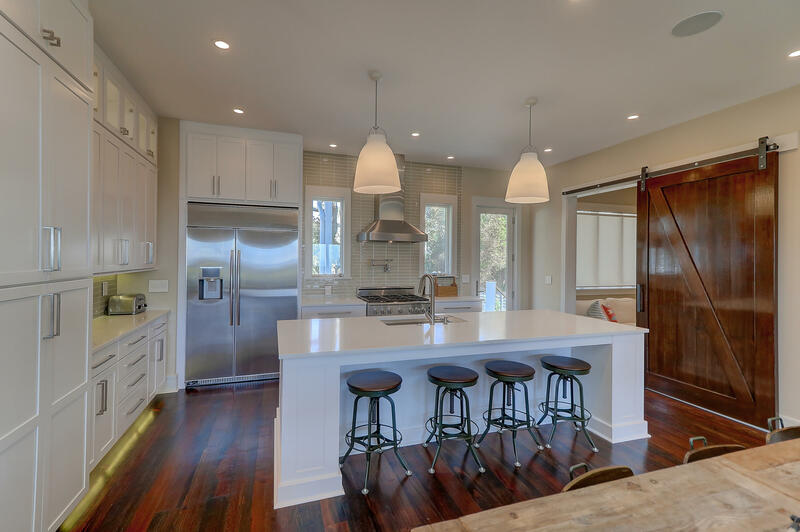 The kitchen enjoys a large island, top of the line appliances, quartz countertops and custom cabinetry. 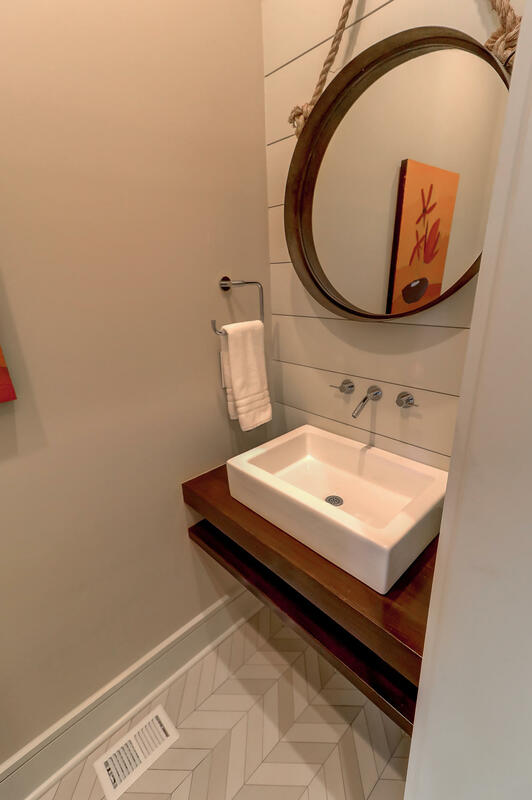 It&apos;s is designed so that everything can be easily stored in just the right spot! 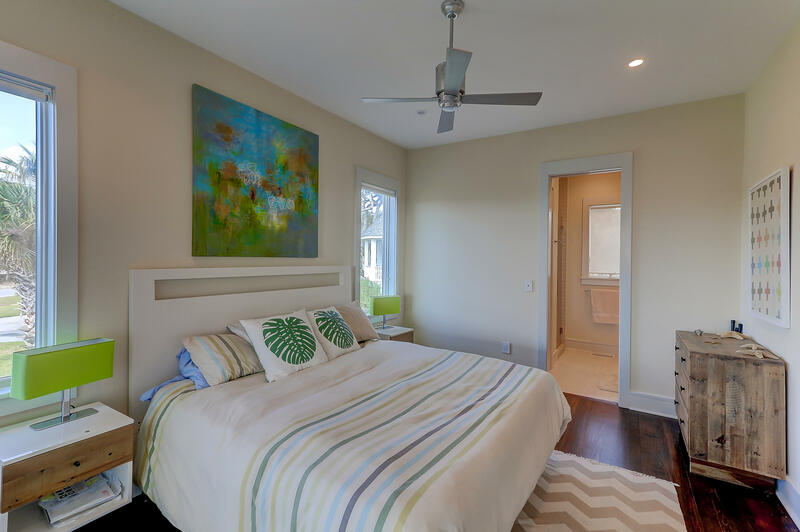 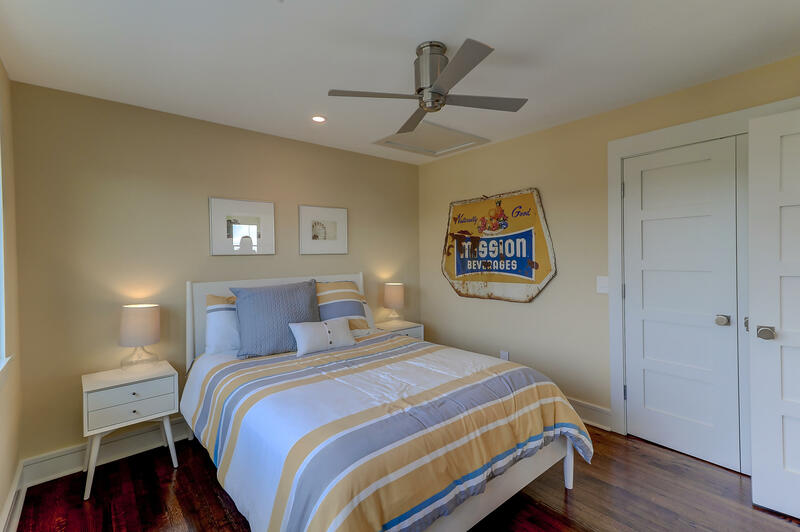 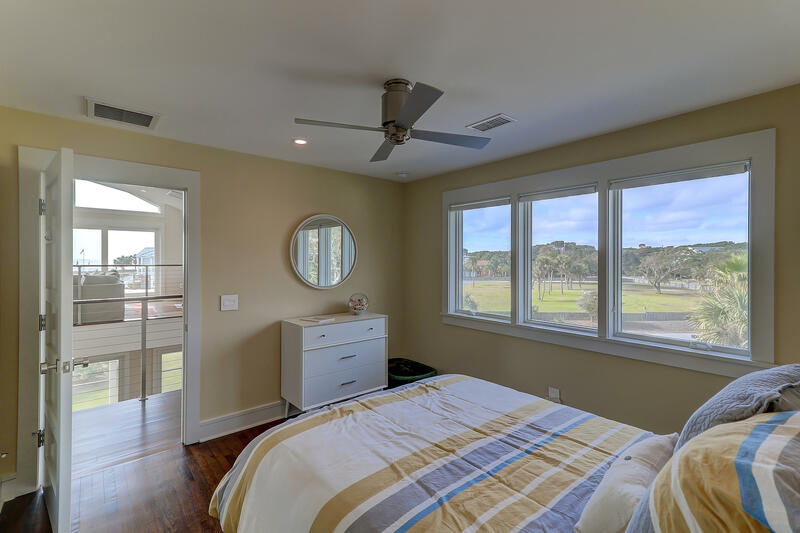 The master bedroom en suite is spacious and beautifully finished with direct access to the large wrap around screened porch. 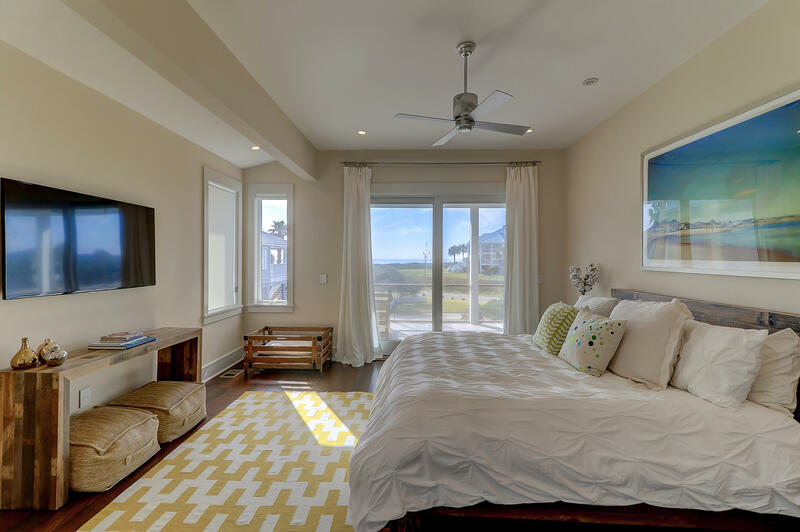 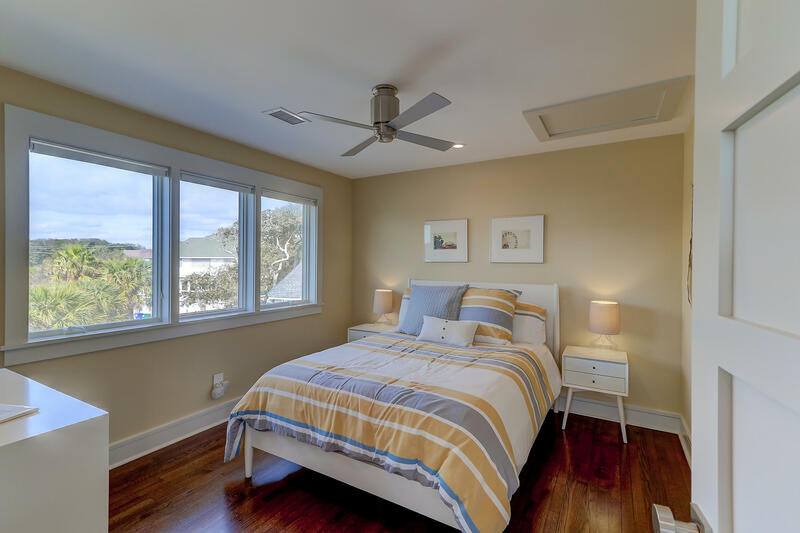 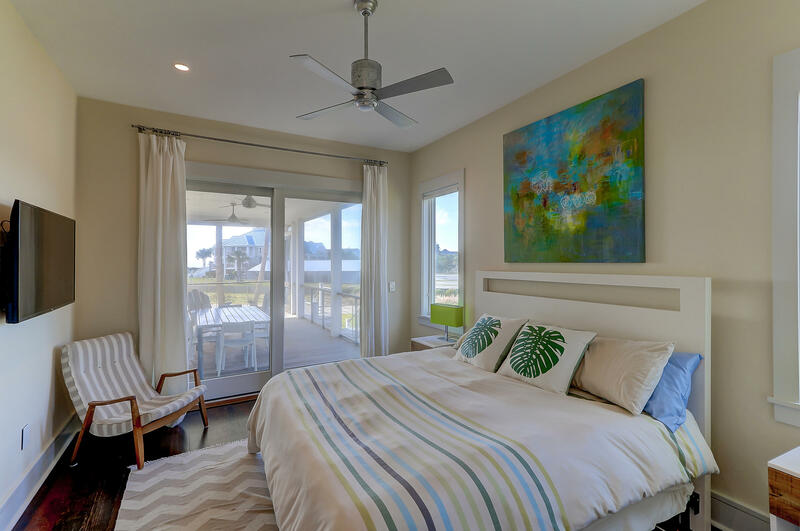 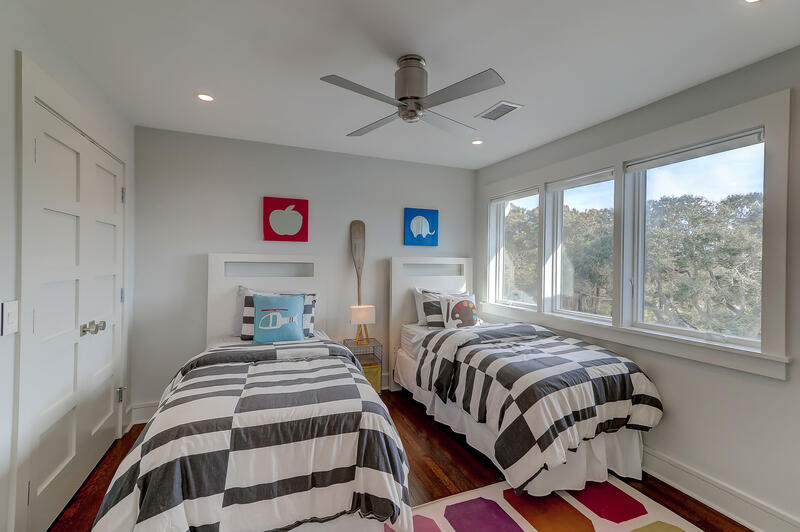 Another beautiful bedroom with beach views is located on the main floor with private access to the screened in porch. 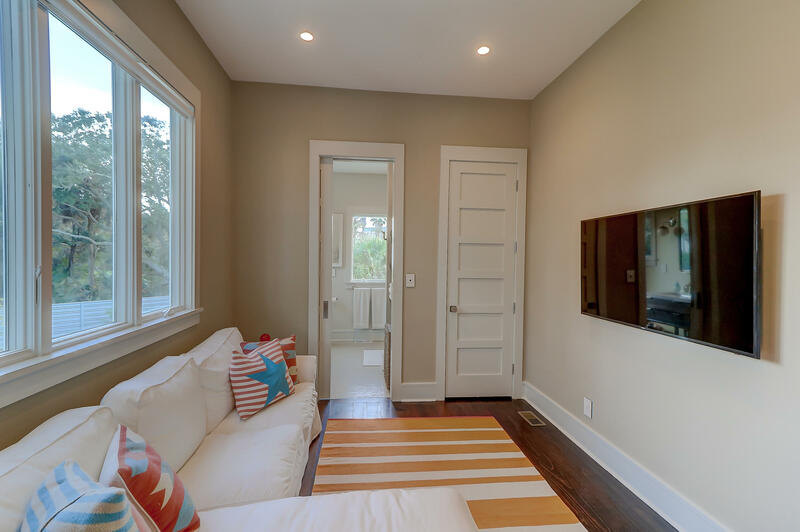 The rear den is a flexible space with full bathroom that could also serve as a 5th bedroom. 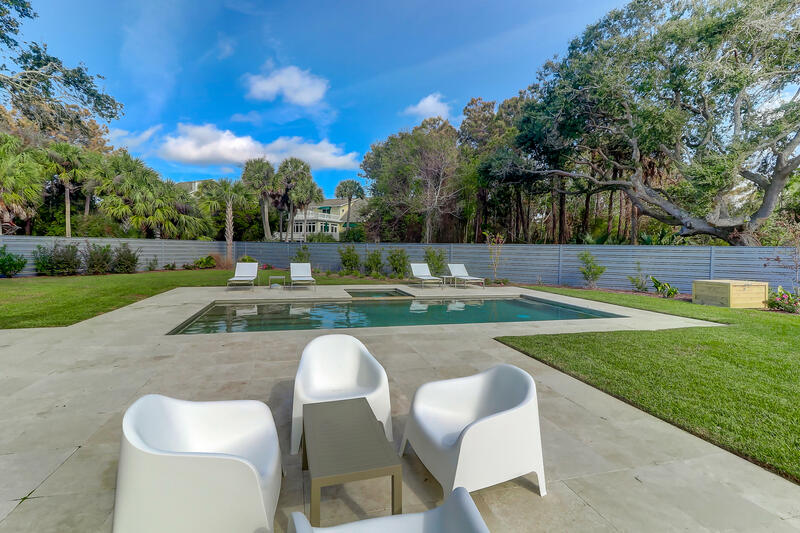 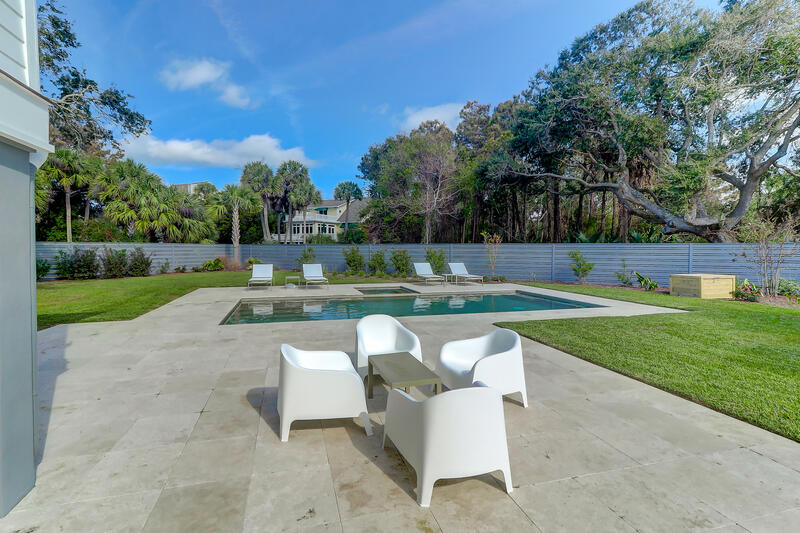 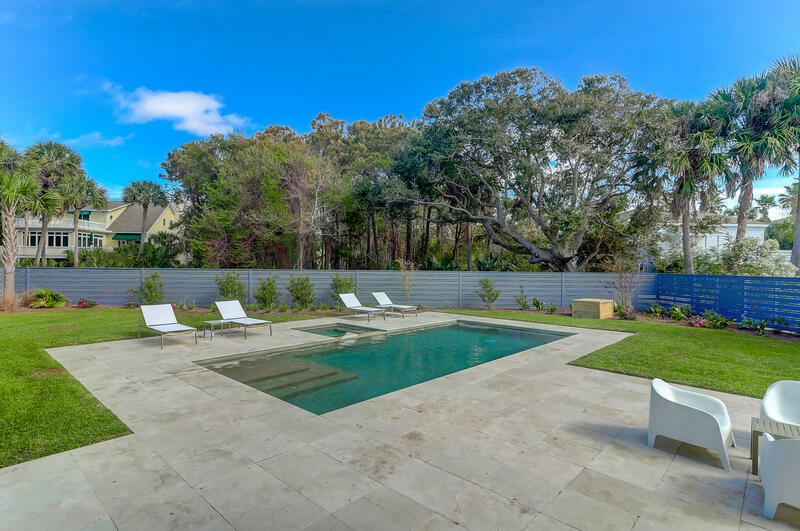 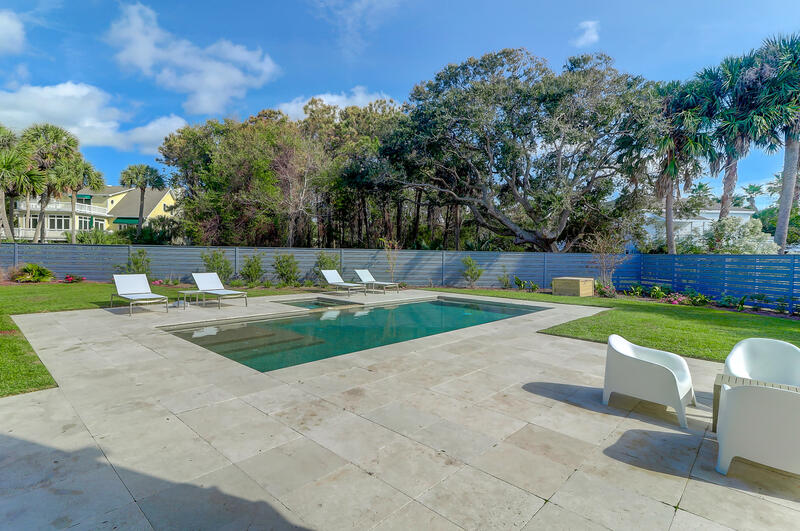 The kitchen area not only has ocean views but overlooks the spectacular in ground pool with loggia area for lounging and the large fenced in back yard. The mineral salt water pool is heated inclusive of swim jets and hot tub with a beautiful surround. 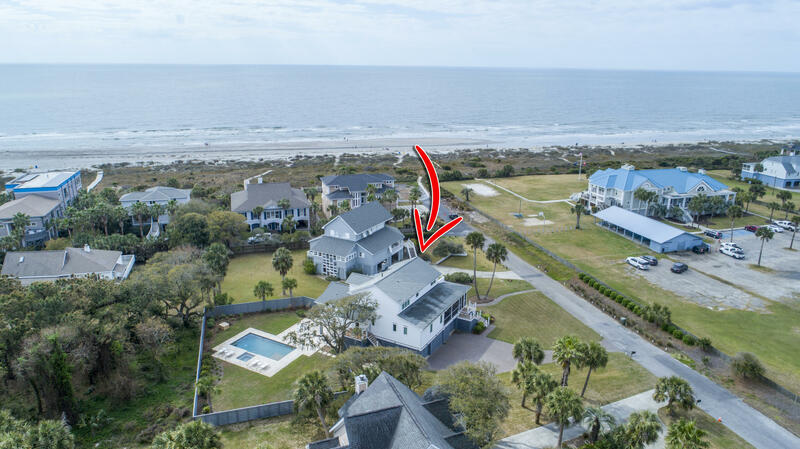 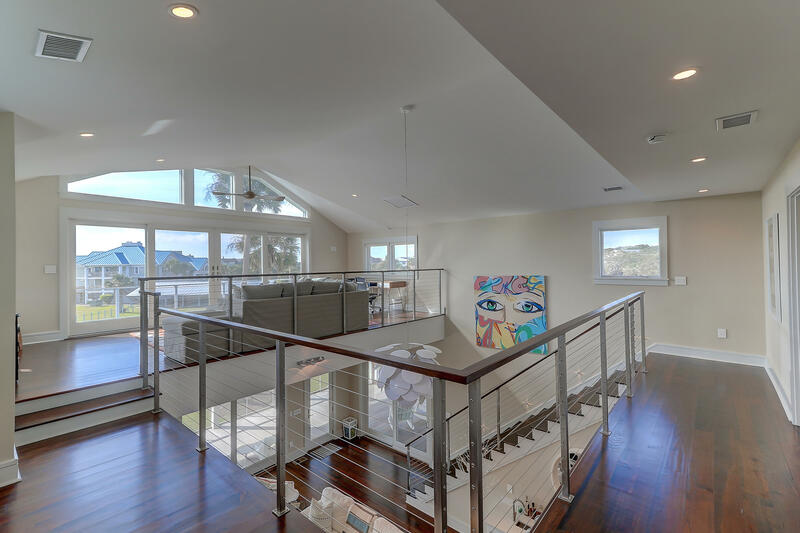 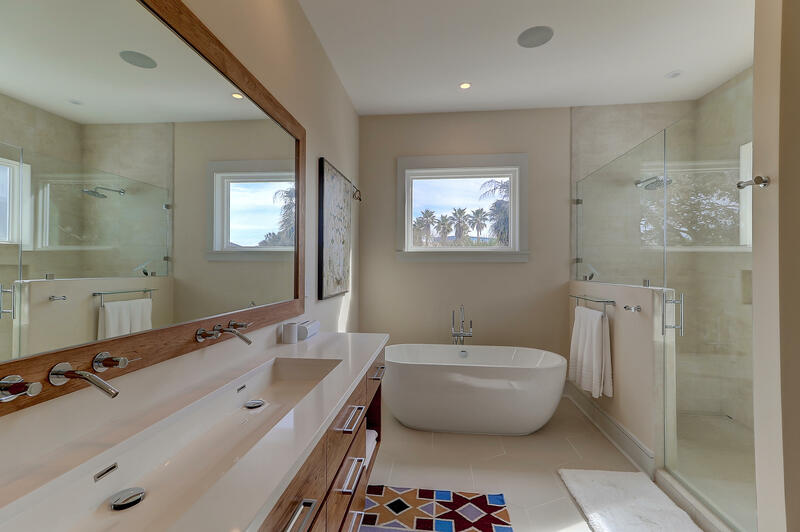 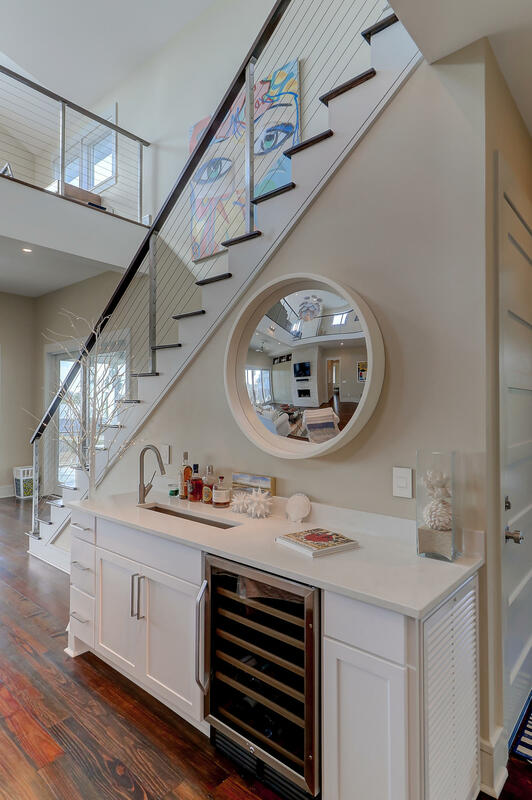 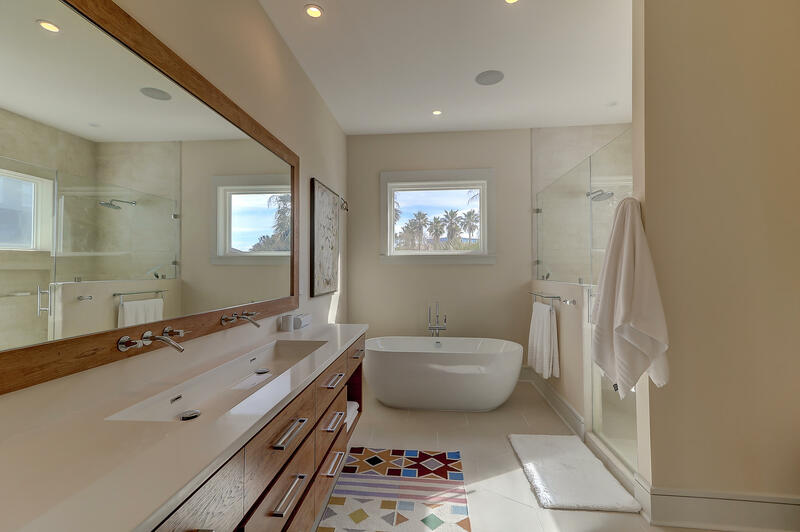 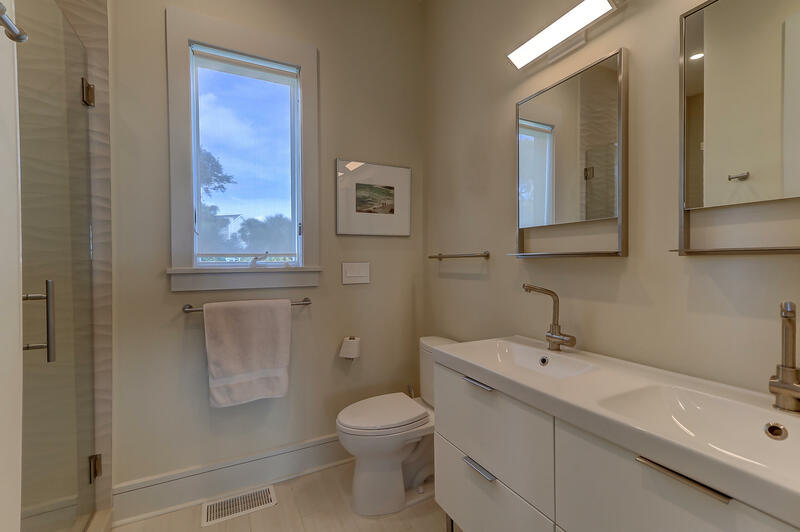 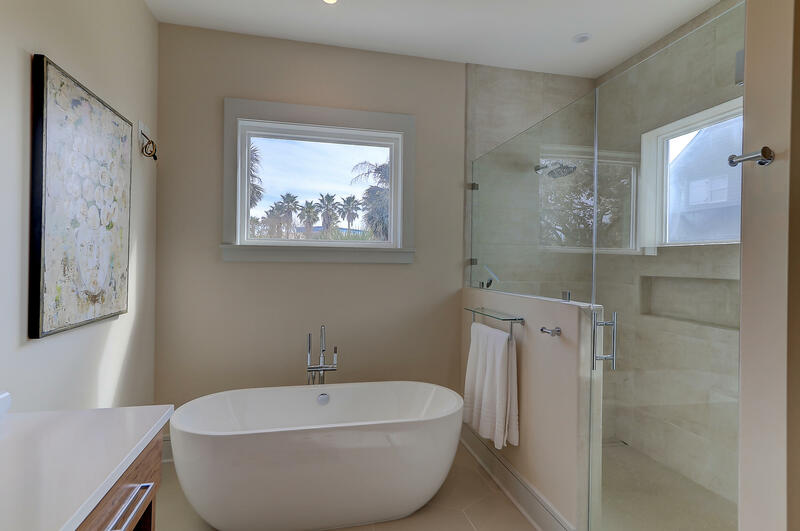 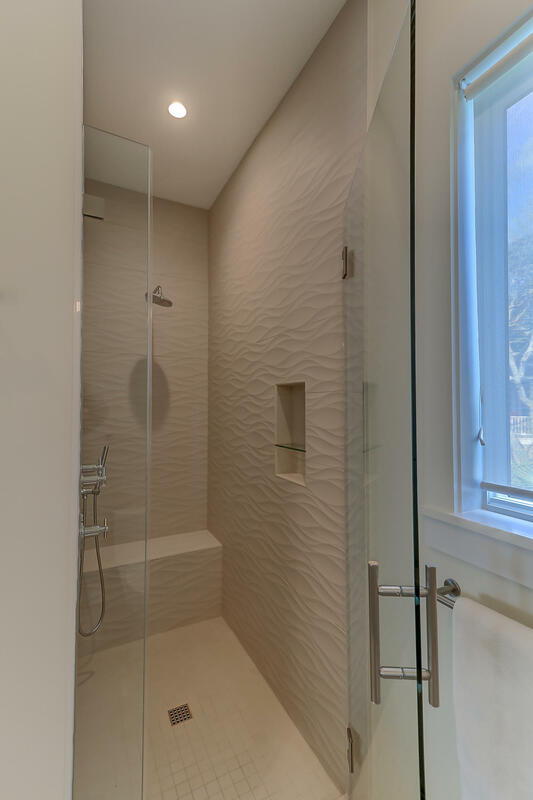 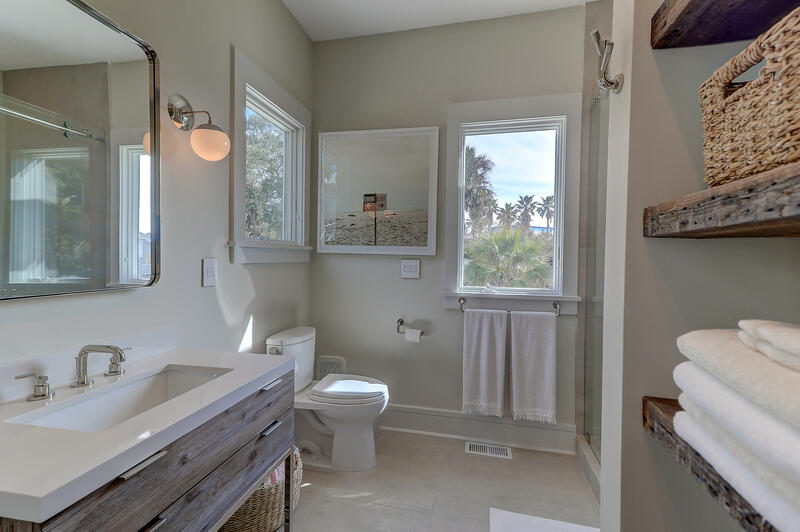 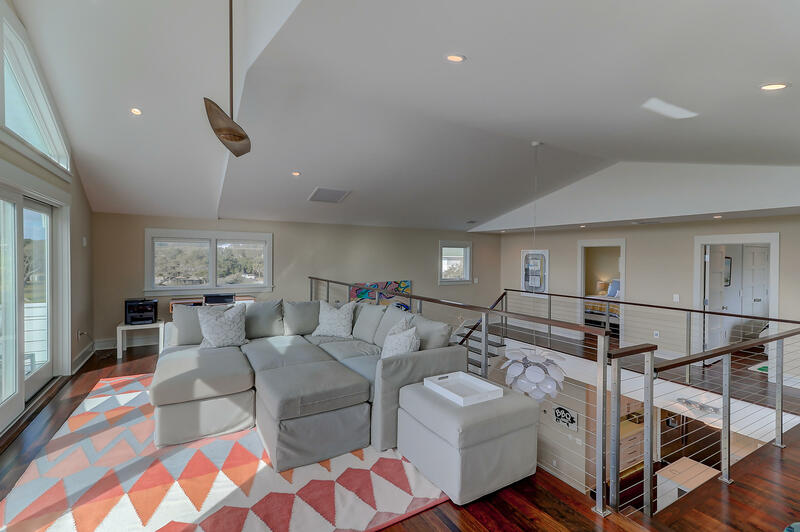 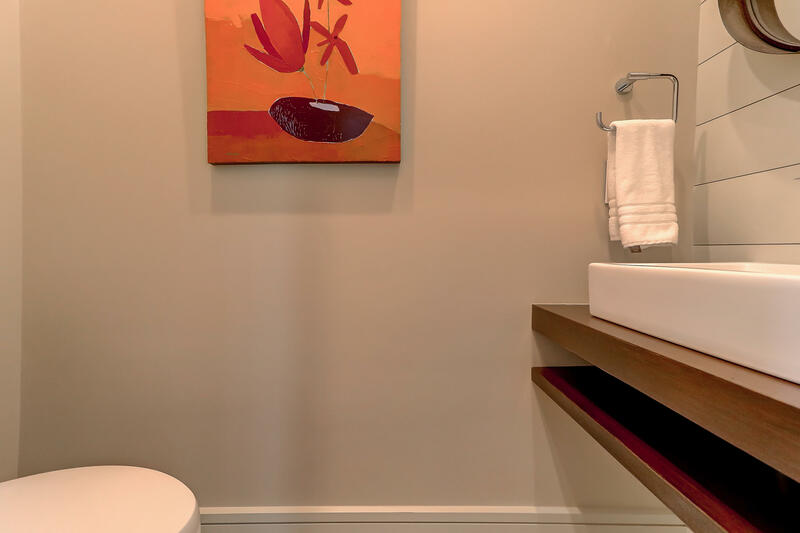 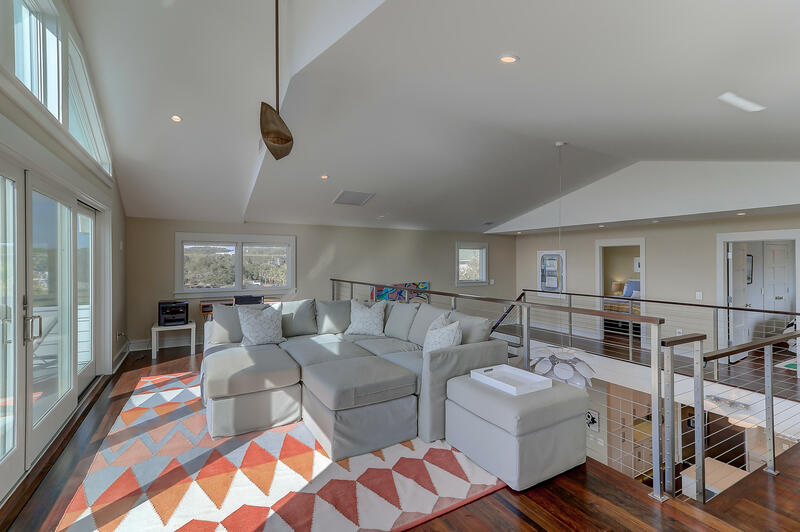 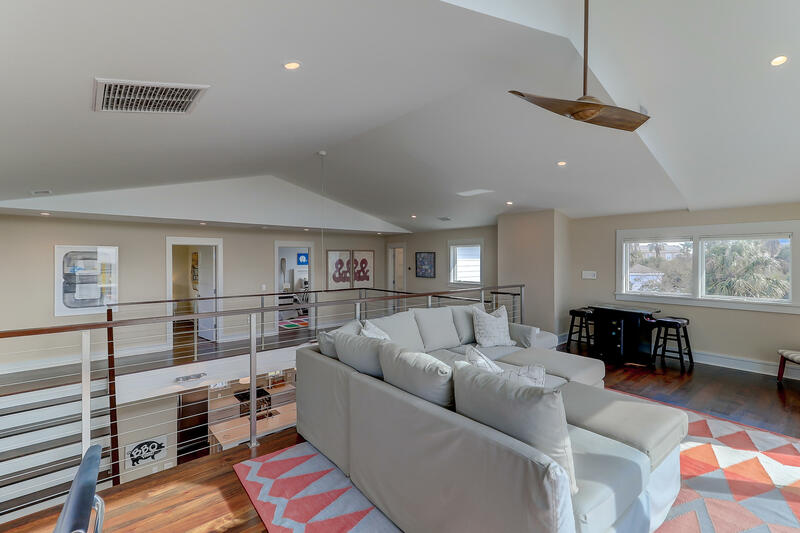 On the second floor of the house are two additional bedrooms that share a hall bathroom as well as a loft with beautiful ocean views complete with large glass doors/windows and second story porch. 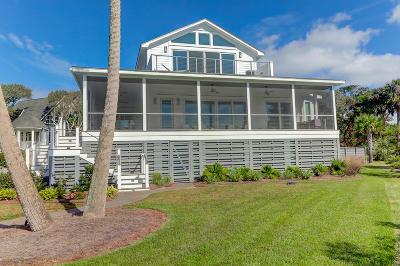 Please note the windows are hurricane rated, the floors are antique heart of pine, and custom trim is throughout. 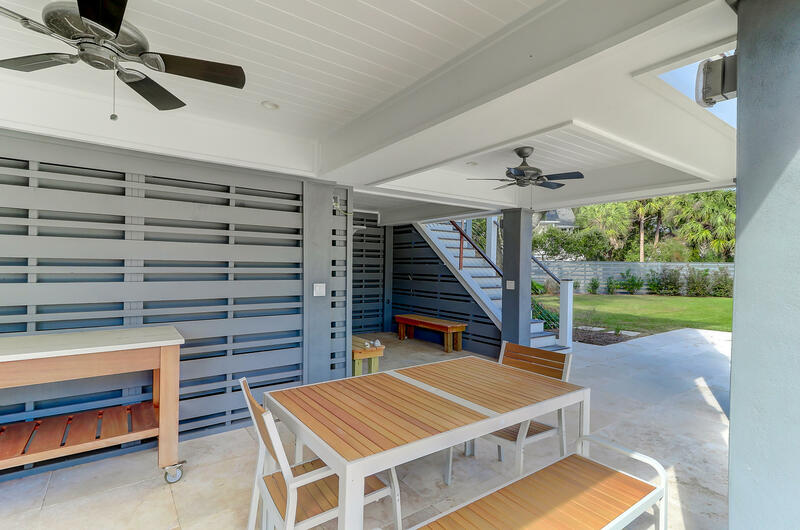 The outdoor living spaces of this home are simply amazing! 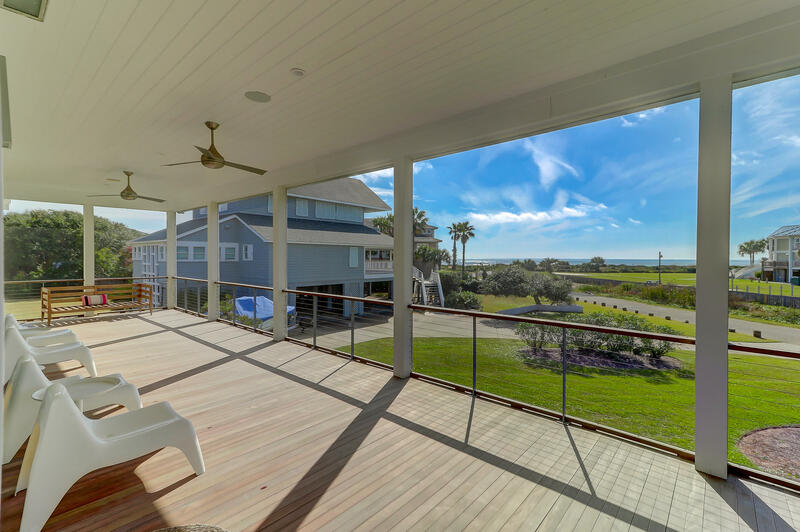 Enjoy the ease and beauty of the island with stunning views of the Atlantic Ocean without ever having to cross a street for beach access. 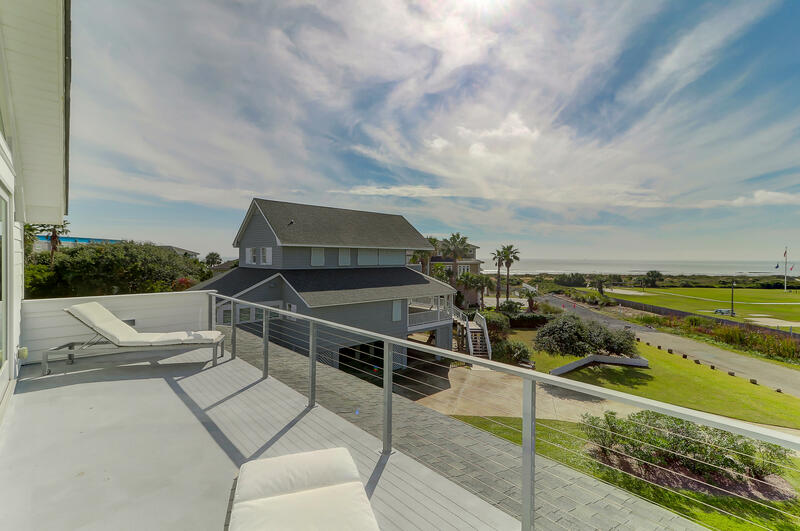 The road leading to the home is private and prevents publicly parked vehicles in proximity to the house. 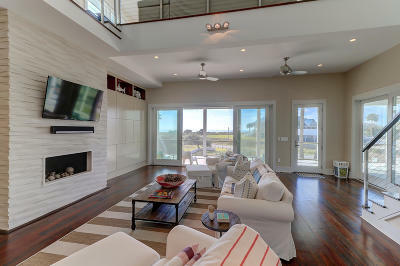 This home, location and lot size truly make the property special and it's move-in ready!